If you have any comments that you would like to share, please email lisa@lisadenikolits.com - thank you! 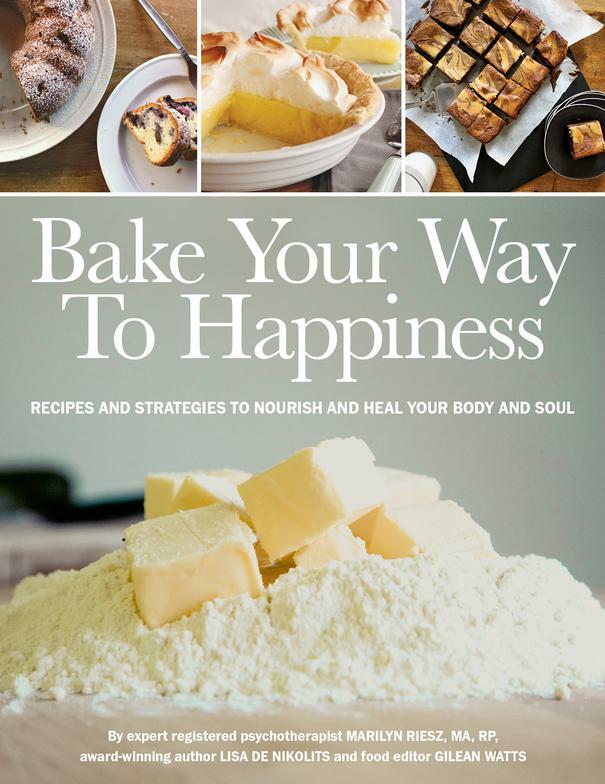 Bake Your Way to Happiness will melt your heart and satiate your soul. so turn on your oven and pull out your mixing bowls! This book is a good reminder that happiness can be ooey, gooey, sticky and messy! In addition, the simple strategies and creative exercises will nourish your soul and melt away the madness of everyday life. 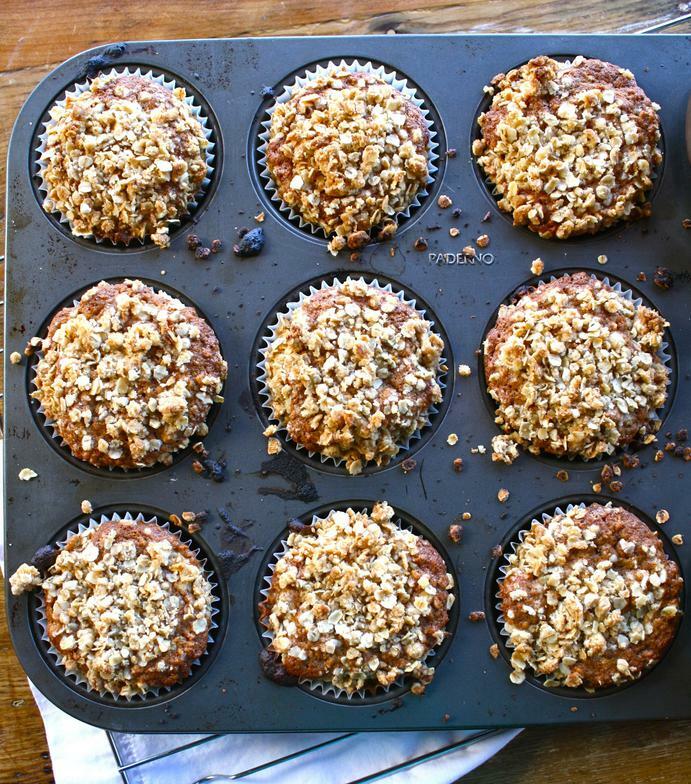 Baking and happiness do seem to go hand in hand. Many people have fond memories of their grandmother's baking. The intimate ritual, the sweet scents wafting from the oven, the ecstasy of eating the finished product. 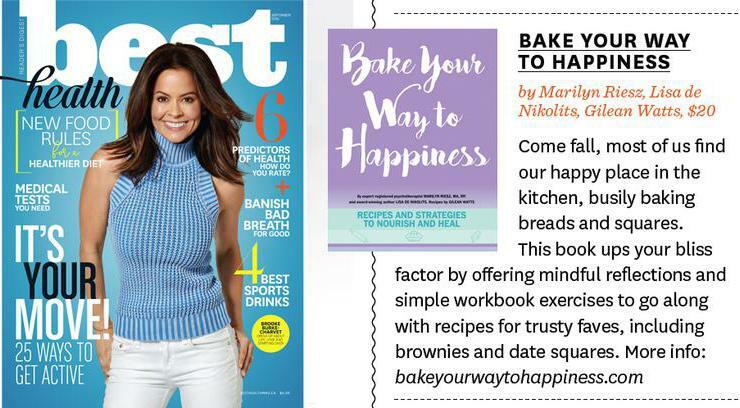 But Bake Your Way to Happiness takes this natural association several steps further and offers mouth-watering recipes along with wise teachings and a workbook. The book really is food for the soul. Many times in my life, I’ve turned to baking to boost my mood. Getting lost in the sensations of kneading a dough, smelling the aroma of butter, sugar and spices as it bakes, and finally taking a bite—it’s all naturally therapeutic. This book takes that experience a step further by using baking as a tool to actively create and welcome joy into your life. Marilyn’s capacity to guide individuals toward understanding their true sense of self has been demonstrated, over many years, in support groups she has facilitated; now, this wisdom is in your hands, shared by Marilyn and co-authors with humor and joy – create balance, and share with family and friends while learning how to trust in the wisdom of your authentic self. All too often psychotherapy fails to recognize our being whole, integrated systems. Thoughts are amazing creations, and changing our thoughts can reverberate throughout our whole person because we are each a fully connected system. But in emphasizing individual thinking, we can ignore the immense influence of our social relationships and of our physical movement…including baking and eating. That’s where this book makes a unique contribution. It uses creative metaphors connecting the nourishment of our bodies with the nourishment of our souls. It also models joyful, uplifting messages to help reconstruct sadness and distress. Plus, more comments and reviews on amazon.com!